Watch | Investigation Against Robert Vadra: Crackdown on Corruption or Political Gambit? 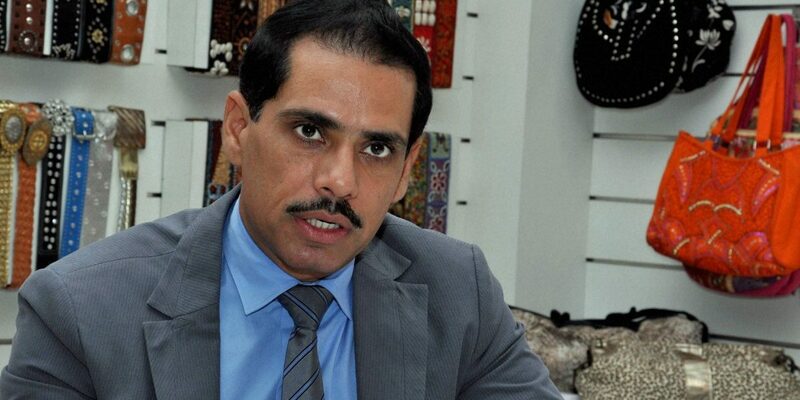 Robert Vadra is being questioned by the ED in connection with a probe into allegations that he laundered money to purchase illegal foreign assets. New Delhi: The enforcement directorate has been questioning Priyanka Gandhi’s husband Robert Vadra regarding money laundering and benami property over the last two days. “Is the decision to undertake this inquiry just a few weeks before the general election motivated by a sentiment of political revenge?” discuss senior journalist Vinod Sharma and investigative journalist Rohini Singh with Arfa Khanum Sherwani, senior editor at The Wire.